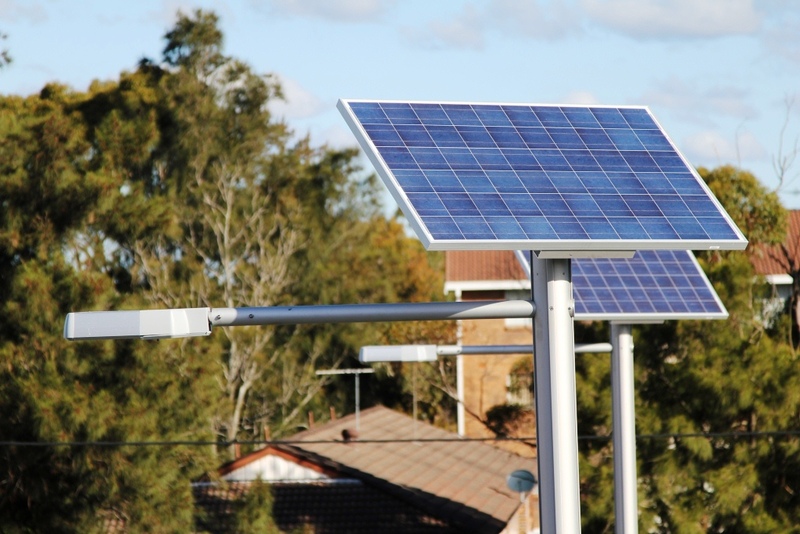 FAIRFILED LOCAL COUNCIL IN SYDNEY, chose Surefoot for the footings of the solar powered LED Street lighting in a town parking site for a very simple reason. Price. 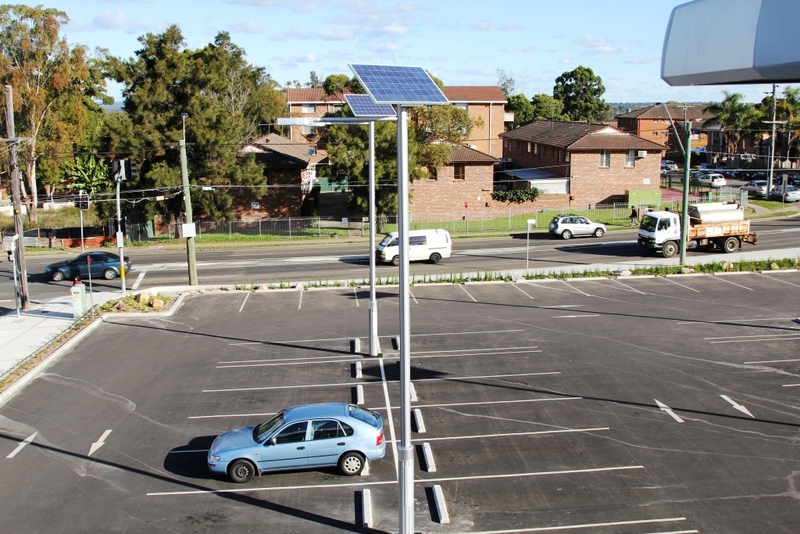 They needed to illuminate an existing parking area and chose to install self powered LED units to elimate the need for cabling and extensive infrastructure. By using Surefoots they considerably reduced the disturbance to the parking area, the requirement to make small superficial holes in the carpark at foundation points to enable installation was all that was needed. 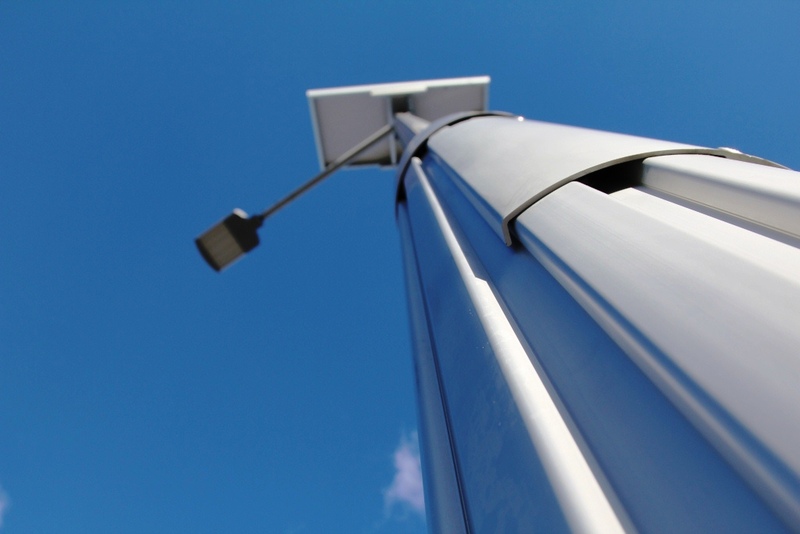 The lighting was installed in record times with absolute minimal disturbance and at a lower cost than conventional footings.